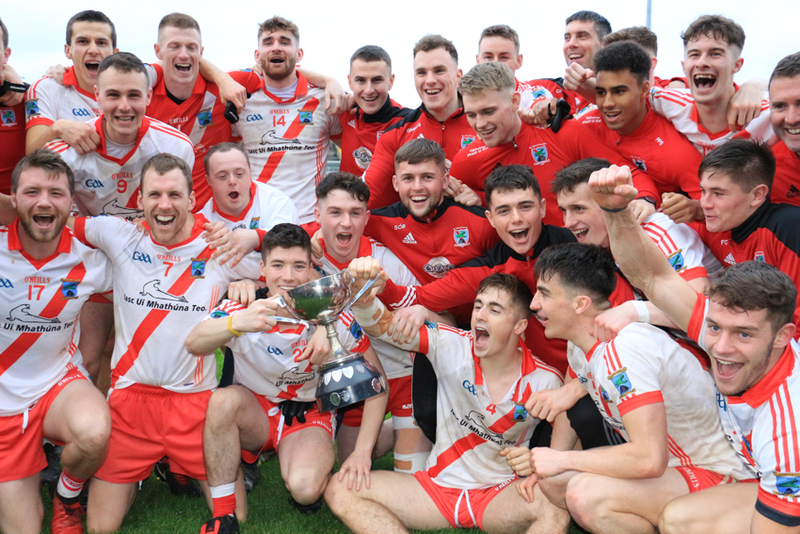 An Ghaeltacht will hope to add the Muster Intermediate title to the senior title they won back in 2003 when they face Limerick champions St Senans at Tralee’s Austin Stack Park on Sunday next. An Ghaeltacht are after two tough games in the last few weeks winning the Kerry Intermediate title and then getting the better of Cork champions Mallow in the Munster semi final on Sunday week last. An Ghaeltacht will go into this game as favourites given their current status in Kerry football but as was proved in Dromid on Saturday last, championship games do not always run along expected lines. It will however be a major surprise if the Kerry standard bearers are nor crowned Munster champions on Sunday evening, The game throws in at 2pm with David Murnane of Cork the referee.